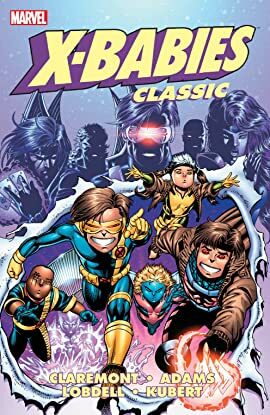 They're young, they're proud, they're cantankerous! 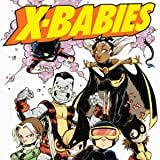 They are the mighty X-Babies! 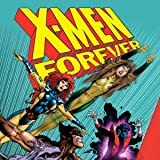 Seeking to capitalize on the success of the X-Men broadcasts to his race of couch potatoes, otherdimensional media mogul Mojo gets a new idea that is sure to be a hit: revert the mutant heroes into babies! 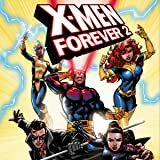 And if that doesn't work, he'll just create his own X-Babies! 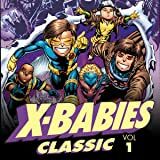 Witness the heroic spirit of the powerful X-Babies as they team up with the X-Men and Excalibur to take down Mojo in an effort to create a life all their own! 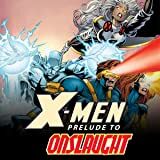 Chris Claremont continues his landmark series with a new story, a new team, and even more twists and turns!